Clay, painting, drawing, printmaking, photography, architecture, design, and textiles. 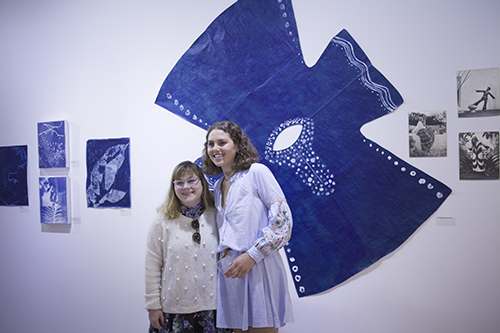 If you are a student interested in the visual arts, SAS and our faculty of working artists are ready to guide you to the next level of creative expression. 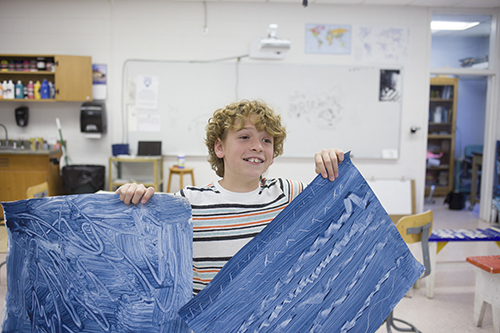 Visual Arts classes are designed to meet the needs of the beginning art student while challenging those who are more advanced. Classes may be taken individually or repeatedly. There are no prerequisites for these courses, but repeating students should expect adjusted studio assignments. 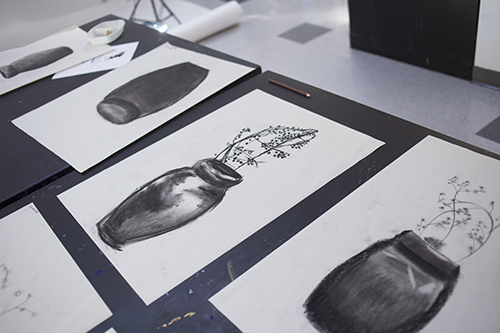 Students may expect to create three or more portfolio appropriate works each semester. Because we believe that creativity is central to a complete education, the SAS studios are located smack dab in the middle of our main academic building. Natural light pours in to our studios, providing you with welcoming and inspiring spaces. Our clay studio includes 18 potting wheels and a gas-fired kiln and a soda/salt kiln. 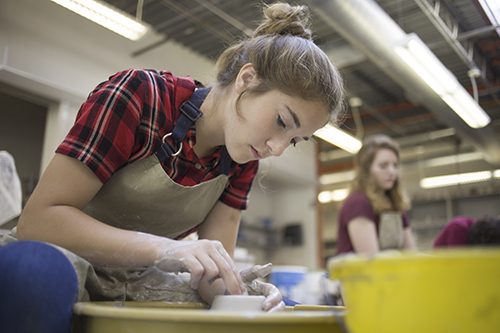 Clay courses focus on form, design and purpose with an emphasis on gaining technical skills and knowledge. There are nine working artists on our campus, Rachel Malde (2-D, photography, and technology), Osei Hill (graphic and 3-D design) Burki Gladstone (clay), and Julie Jones (landscape painting)... Our art teachers welcome students of all levels of experience into their courses. Your teachers are active artists who understand the joys, challenges, and business of creating art and sending it into the world. 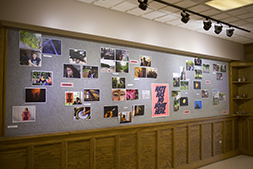 The SAS Art Gallery provides exhibition space for the dynamic Visiting Artist Program as well as student exhibitions. Art spills out across campus with student work in our hallways and sculptures (executed as joint projects between our students and visiting artists) visible across campus.